In the digital age, no company can neglect their marketing. Whether you’re a small mom-and-pop business or one of the biggest chains in the country, there is absolutely no way around online marketing. One marketing concept that’s been around for ages is the idea of social proof. Just as much a psychological tool as it is a marketing one. The concept revolves around the idea that humans (despite our love of individualism) are truly pack animals. Simply put, people follow the crowd. If a lot of people are going to a certain place, using a certain product, or purchasing a certain service, it must be the best one around, right? When people see a lot of people around them going a certain way or using a certain thing, or see someone whose opinion they respect doing the same, they are very likely to follow suit. Although they may say otherwise, people typically subconsciously prefer to conform to what they perceive as the direction the crowd is going. Not only is it possible to take advantage of this concept to benefit your business, but with marketing today it’s almost essential to do so. 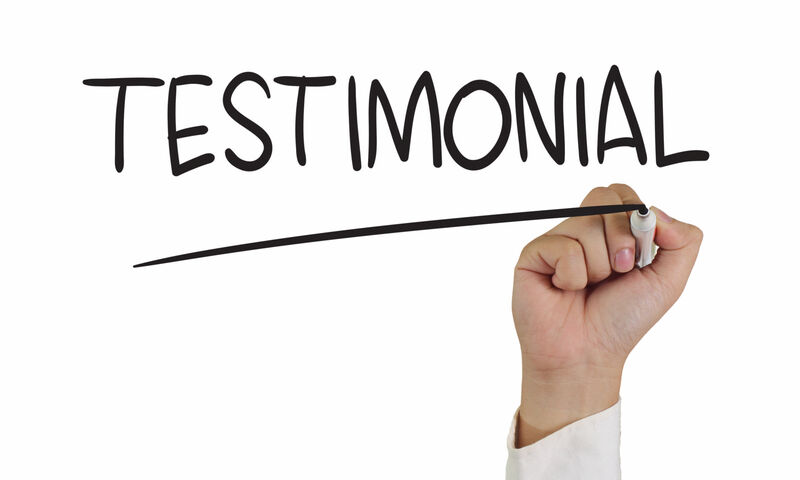 One simple way to enhance your business with social proof is to showcase your customers in testimonials. A testimonial can be written or visual, but a short video testimonial is the most effective way to do it. In our green screen studio, we have a perfect set up for filming testimonials for your business. Having a local leader or influencer talk positively about their experience with your business on screen will push the image of your business even higher in potential customers’ minds. It doesn’t have to be long or complex. Take a look at one of our recent testimonials for an idea of how it can look. 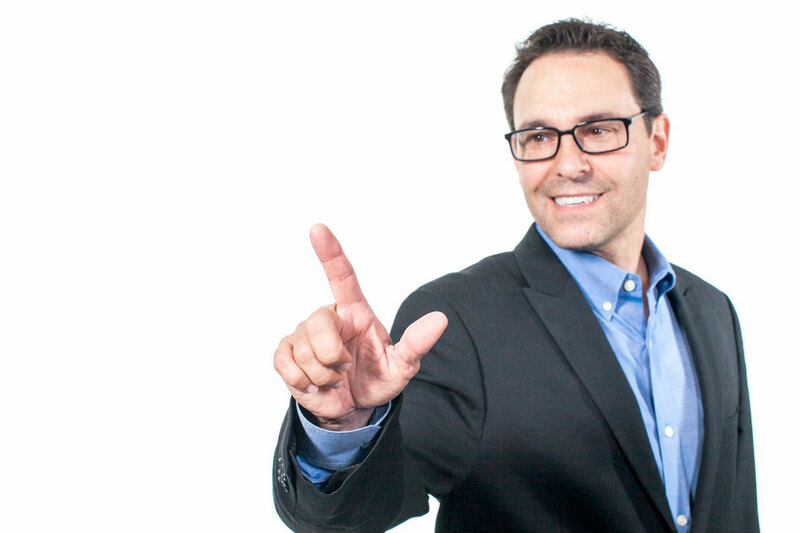 Tyler Zajacz is the president of Tours of Distinction, a Connecticut based travel company offering some of the best group travel programs in the country. Tyler has had a passion for travelling almost his entire life, and has more than fifteen years working in the travel industry. Becoming the owner of Tours of Distinction has given him an entirely new way to share his love of travel with others. We’re lucky enough to work with Tyler on a few different projects, and he shared some of his thoughts about VideoExperts in our video below. In addition to his testimonial, Tyler also filmed a company overview video in our green screen studio. It’s hosted on his website, and you can find it here. You can see more examples of social proof in action on our client showcase page. 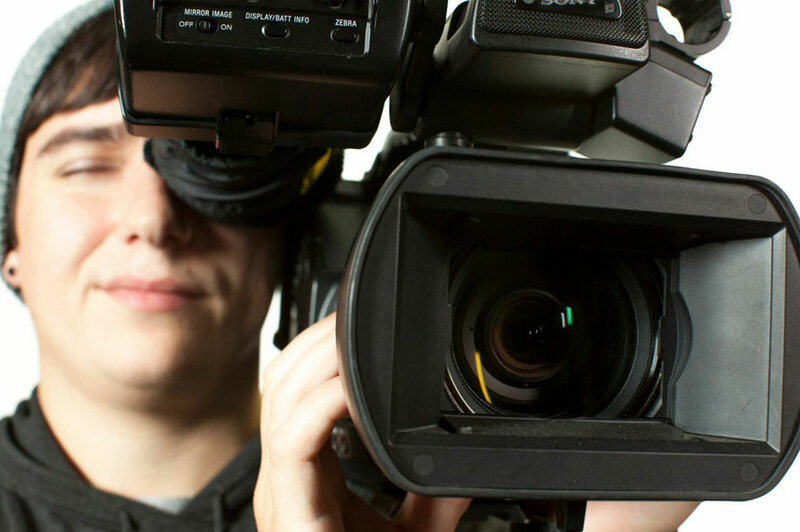 Want to film testimonials for your business? Contact us today! We handle the process from start to finish, and get the most effective information out of your subjects.